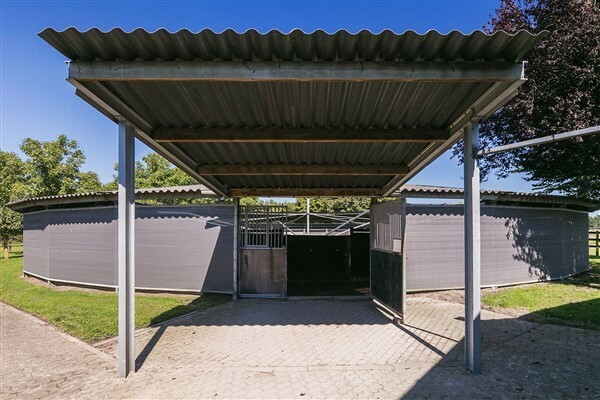 We are based in Brabant, in the Netherlands. 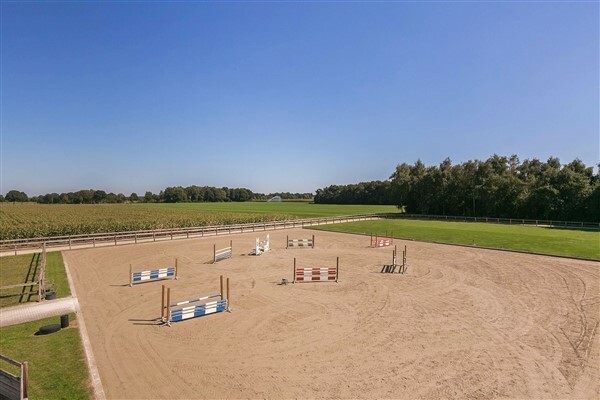 We are 15km from Eindhoven centre and 10km from Eindhoven airport. 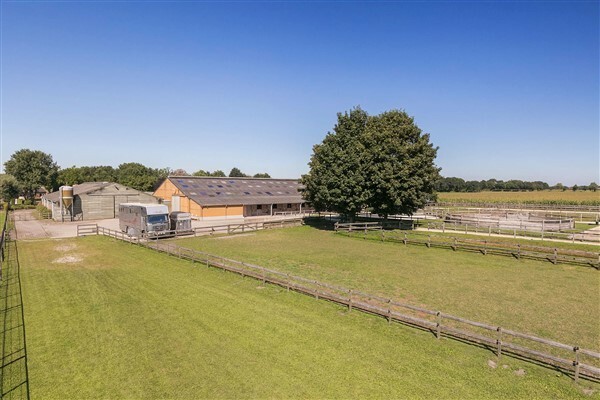 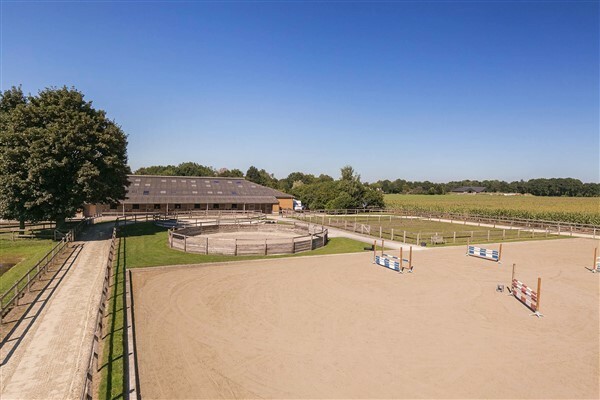 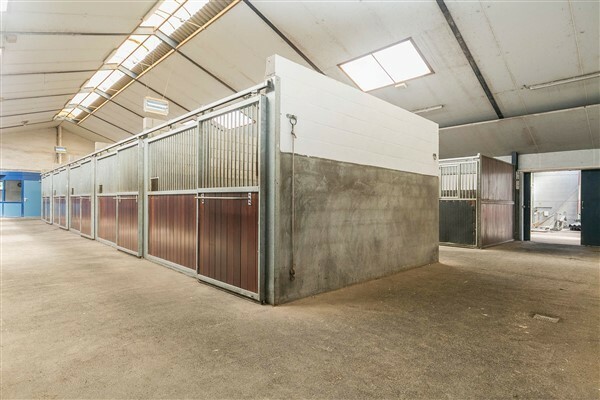 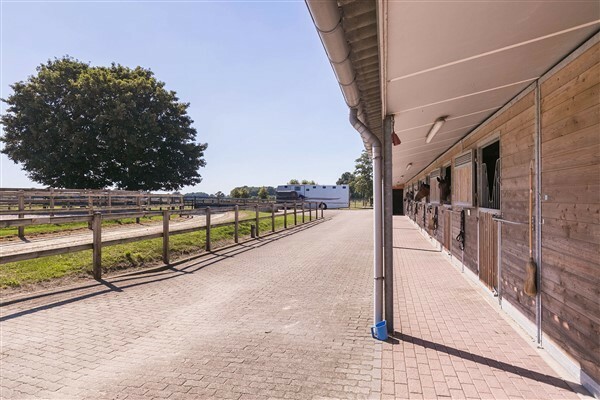 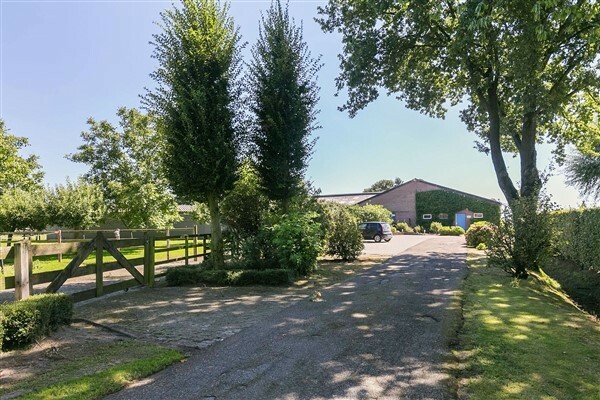 We are also within an hour of multiple equestrian facilities such as De Warre, Sentower Park, Peelbergen, Jumping Bosserheide, Azelhof, Manege Heijligers, and Den Goubergh.